American monster myths documentarian, Seth Breedlove’s new film is based on the book “The Beast of Bray Road: Trailing Wisconsin’s Werewolf”, written by Linda S. Godfrey, who as a local journalist started reporting on the mysterious sightings of a strange, never before seen, type of animal in Elkhorn, Wisconsin, back in 1989. The documentary follows the stories as originally reported by Godfrey, who is on camera for a good part, and presents recreations of the sightings, both with animation and live action/CGI sequences. Several key eyewitnesses also show up on screen to narrate their experiences and lend a bit more “credibility” to the affair. 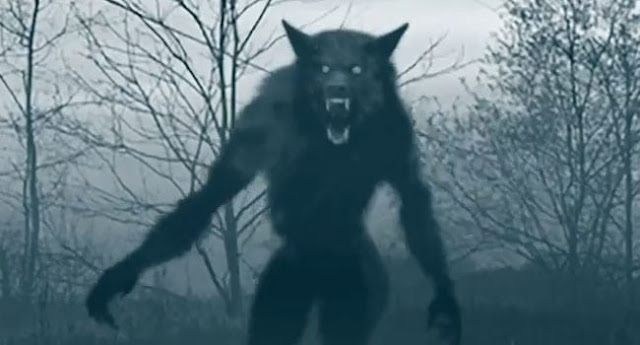 As background to the legend of the beast, a brief history of folk tales and sightings in the region are presented, opening up a couple of hypothetical explanations for the origin of the creature. One of the most interesting, and chilling, aspects of the research is the one that delves into a possible demonic connection, explained through the satanic activities reported in the state throughout the years; like illicit cult gatherings and ritualistic sacrifices of animals, presumably all performed with the intention of conjuring up demons. Other accounts talk about the coincidence of the sightings with lights in the sky activity, suggesting a possible extraterrestrial provenance, as well as Native American legends that talk about skin walkers who came from the spirit world. Although heavy with talking heads/narration, and an overall “Unsolved Mysteries” kind of feeling, most of the creature sighting dramatizations are quite successful in conveying the horrifying experience of suddenly facing a gigantic beast with glowing eyes, while driving through a deserted country road in the middle of the night. 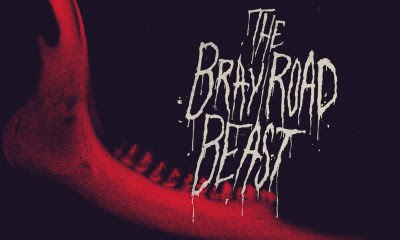 As an introductory exploration into the world of American cryptozoology, and at a brief running time of just over an hour, The Bray Road Beast is an interesting watch. 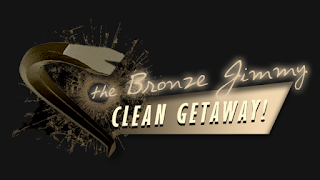 And with its open ended quest into the search for the creature, it is sure to invite a new wave of adventurous explorers to trek out to the Midwest and travel through farm country, in the hopes of catching an otherworldly glimpse of the beast.